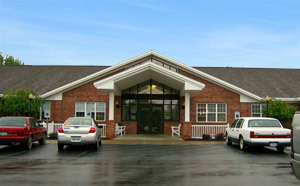 Saratoga Physical Therapy Associates accepts most major forms of health insurance. Call your health insurance provider for specific information on your individual coverage or link onto the sites provided below. Monday: 8 a.m.- 7 p.m.
Thursday: 8 a.m.- 6 p.m.
Saturday: 8 a.m - 12 p.m.
SPTA’s 3500 sqft facility is equipped with several private and semi private treatment areas. We offer an extremity whirlpool and a large exercise area with the latest in therapeutic equipment to facilitate movement and strength.